If you wish to try some great local wines during your stay in Barcelona, here’s our list of the best Catalan wine denominations. A true legend of modern Catalan winemaking. 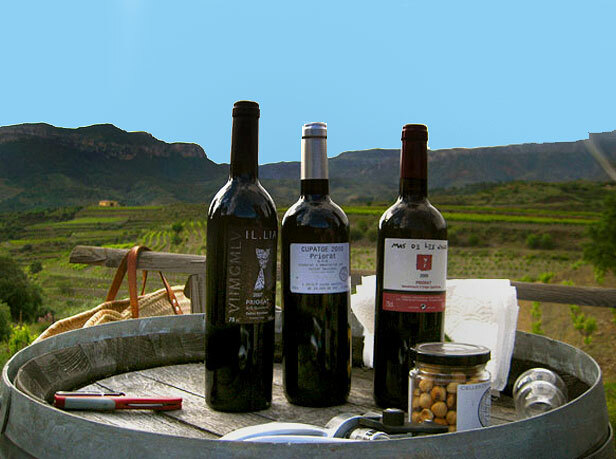 Red wines from Priorat are considered by many to be among the best in Spain, and maybe even worldwide. 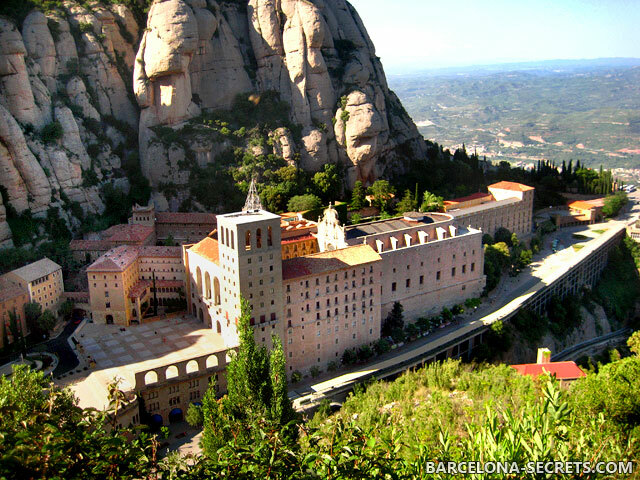 If you love strong, full-bodied red wines, Priorat may become one of your favorite regions. Grapes: usually a blend of the authochthonous varieties Garnatxa (Grenache) and Carinyena with Cabernet Sauvignon, Merlot and Shiraz. 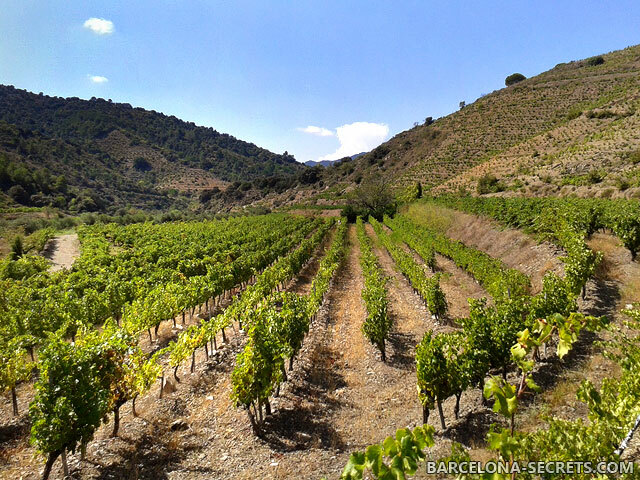 It is very difficult to recommend particular producers – most of Priorat wine is of exceptional quality. Another world-famous wine from Catalonia is Cava, a sparkling wine produced in the traditional method (same technology as in French Champagne). Cava can be produced in several regions of Spain, but over 90% of it is born in Catalonia. The most important grapes for Cava production are three local varieties: Xarello, Macabeo, Parellada. 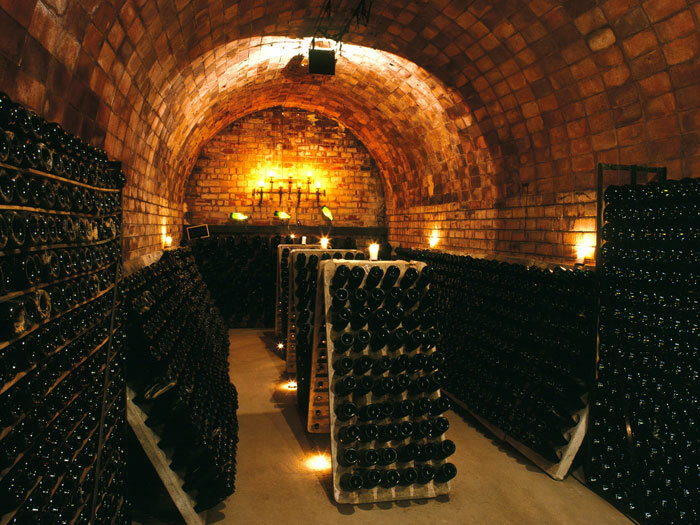 There are many cellars making great Cava, to name but a few – Recaredo, Agustí Torelló, Castellroig, Cavas Nadal, Juvé y Camps. 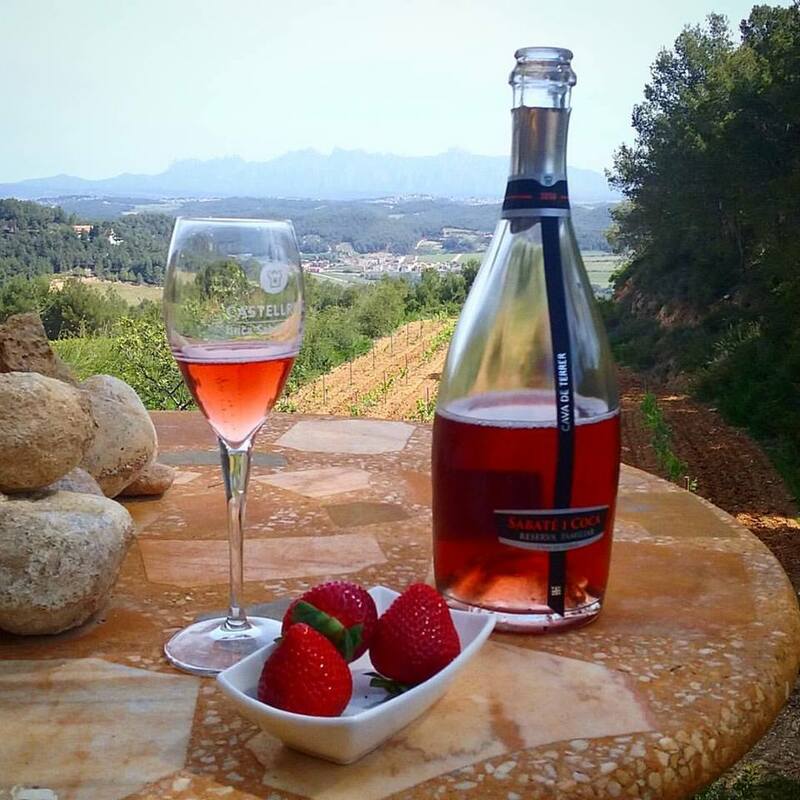 The region of Penedès is mainly known as the homeland of sparkling Cava, but there also are some great wineries producing still wine. The big thing for Penedès now is white Xarello grape, which is used to make excellent white wines, some of which are among the best in Catalonia. But the red wines also start to gain terrain after the decades of decline in this area. Recommended wineries: Gramona, Albet i Noya, Parés Baltà, Can Ràfols dels Caus, Viladellops, among many others. This viticultural area is located in the province of Lleida and is becoming famous for both red and white wines. We particularly like white wines from the mountainous Northern subzones of this region. Recommended wineries: Castell d’Encus, Batlliu de Sort, Castell del Remei, Mas Blanch i Jové, Tomàs Cusiné. Less famous brother of Priorat, this region offers very good value for price. Some of the best red wines in Catalonia at under €10 per bottle can be found here, however there are amazing premium wines from Montsant too. The typical blend is Garnatxa and Carinyena (sometimes called Samsó). Recommended wineries: Celler Acústic, Celler Masroig. 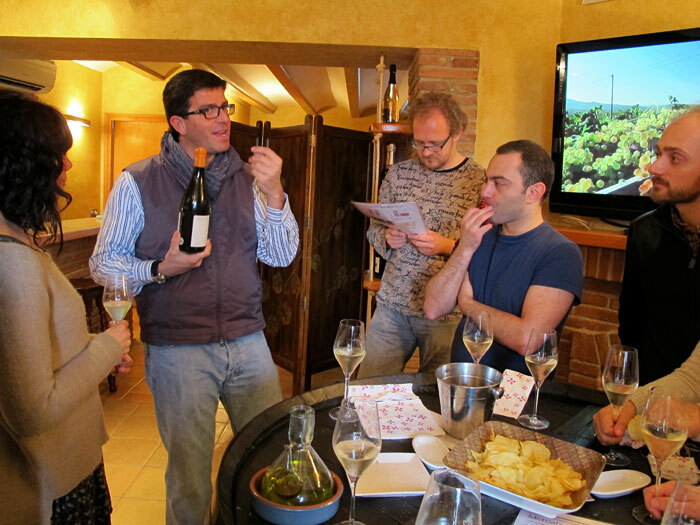 6.There are great wines in other Catalan denominations too: DO Empordà, DO Alella, DO Terra Alta, DO Pla de Bages… So you better forget Rioja and Verdejo during your stay in Barcelona, and explore the universe of Catalan wines! And the best way to do so is by visiting some wineries to see how they work, meet the owners and taste amazing wines just where they are made. 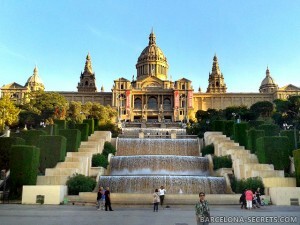 Barcelona Secrets will gladly be your guide in the Catalan wine world, just book one of our wine tours!